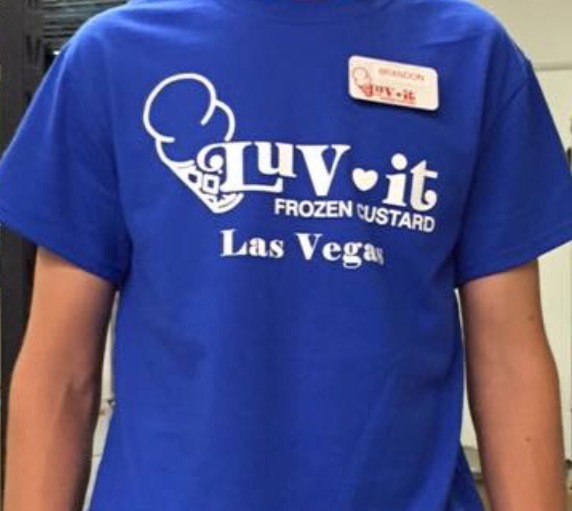 Welcome to Luv-it Frozen Custard of Las Vegas, Nevada. Locals have been lining up at our multi-generational, family-owned business since 1973 for Las Vegas' first and best, frozen custard scoops and sundaes. 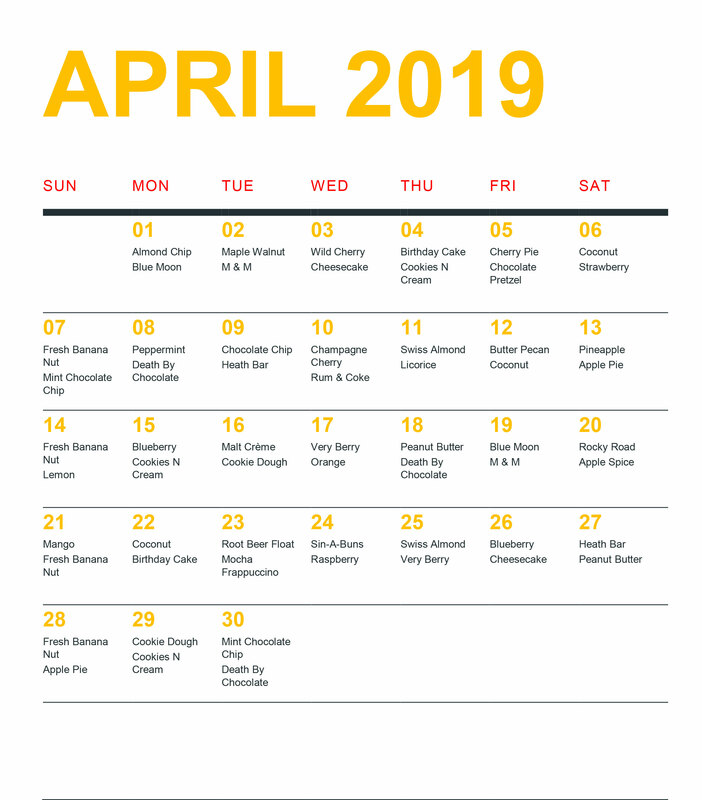 Our custard is made fresh daily from only the highest quality ingredients. We promise there's a special frozen treat to satisfy every sweet tooth! We also offer one size to go, hard packed in all of our flavors, in case your favorite is not one of our daily offerings. 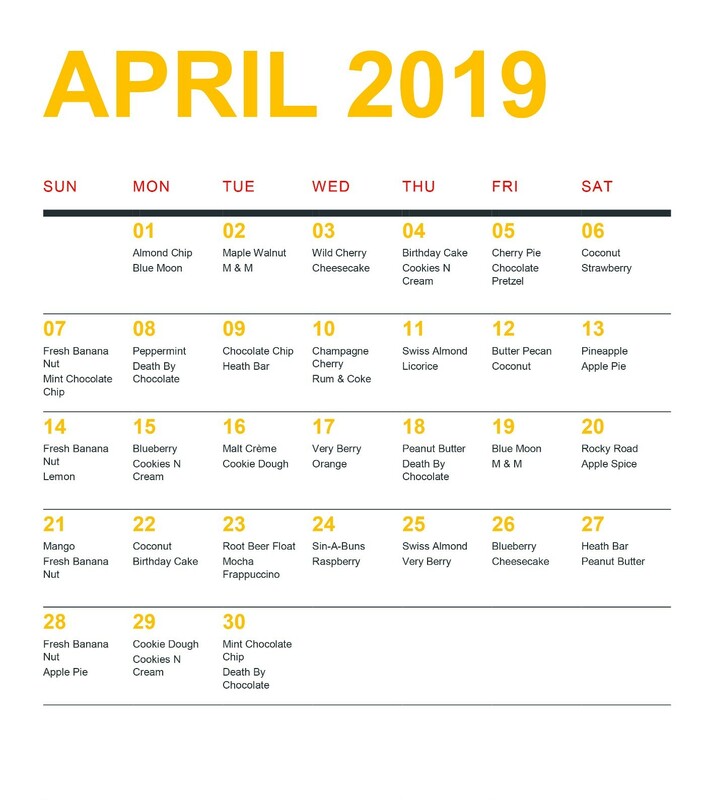 Check out our website for a full list of flavors and a calendar of daily selections, and then join the fan list for updates. We invite residents and visitors alike to stop by for a one-of-a-kind taste experience you won't soon forget! Our slogan says it all. Try it...You'll Luv-it!